Martha Stewart Living has welcomed two new faces to its editorial staff as well as two returning faces. Living welcomes back Katie Field who will serve as art director. 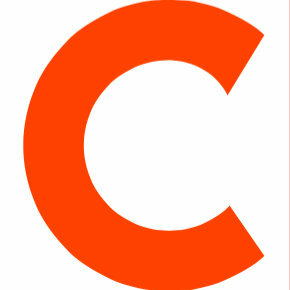 She was previously a senior associate art director for Living, and returns from Real Simple, where she served as associate art director since 2014. Also returning to the staff is Dawn Sinkowski who will work with both Living and Martha Stewart Weddings as photo director. Sinkowski was previously a senior style editor for Living. Joining the publication is Dana Bowen, named executive editor of the publication. She is fresh from a run as executive editor for Every Day with Rachael Ray, and before that as executive editor for Saveur. And finally Claire Sullivan will serve as editorial assistant for Living and Weddings. She recently graduated from Auburn University, and has interned for Food Network Magazine. 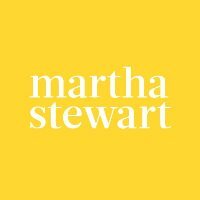 Follow Martha Stewart Living on Twitter and Martha Stewart Weddings on Twitter for the latest lifestyle suggestions for all seasons and occasions.